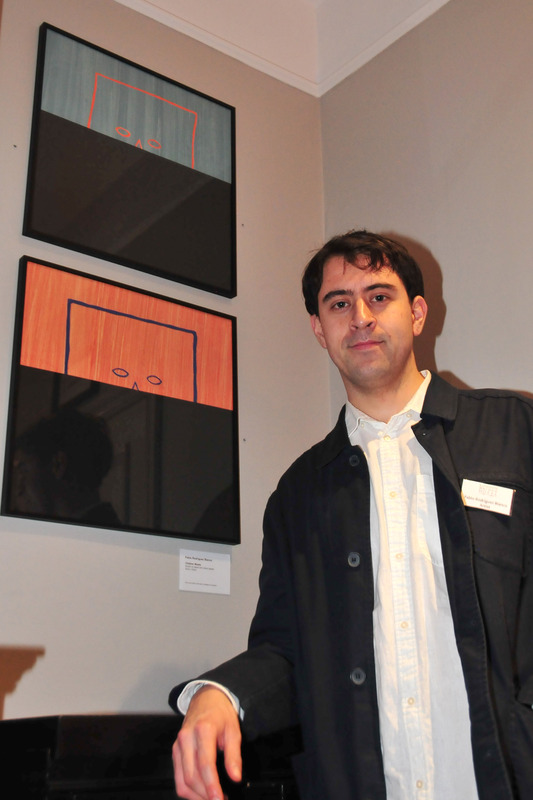 The seventh featured artist for OPEN, the community art event coordinated with Team London Bridge and taking place at London Bridge Hotel is Pablo Rodriguez Blanco, who has two pieces within the exhibit. This arts programme looks to promote those talented artists living or working in Southwark, where our hotel is sited. collective memory of broader social interactions, even violence. purpose of the costume. The photograph is in a book about the mystery behind games.